At first I found the idea of Singapore’s famous Merlion utterly ridiculous, but then I visited the island city-state and discovered that it’s beloved icon is no laughing matter. On the contrary, people gather from all over the world to check it out, snap selfies in front of it, or to take trick photographs of the Merlion’s water spouting into their mouths, bags, whatever. And the locals seem to love it, emblazing the mythical fish-lion creature on their marketing material and tourism board. So, let’s give the Merlion the respect it deserves and take a closer look at its history and what it represents. 5. Why a Merlion in the first place? That’s a very good question, and I’m glad you asked it. Well, the Merlion’s fish body obviously represents the sea, and Singapore’s origins as a fishing village called Temasek (“sea town” in Javanese), while its lion head represents the global financial centre’s former name, Singapura, which roughly translates to “lion city”. 4. When was the Merlion created? As it happens, the Merlion was designed by a British ichthyologist (fish scientist) called Alec Fraser-Brunner, the curator of the Van Kleef Aquarium, who in 1964 submitted it to the Singapore Tourism Board as its logo. The legendary tourist attraction that lends its name to Merlion Park in Marina Bay was sculpted by Lim Nang Seng and erected at the mouth of the Singapore River in 1972. It was later relocated to its current spot in 2002. 3. 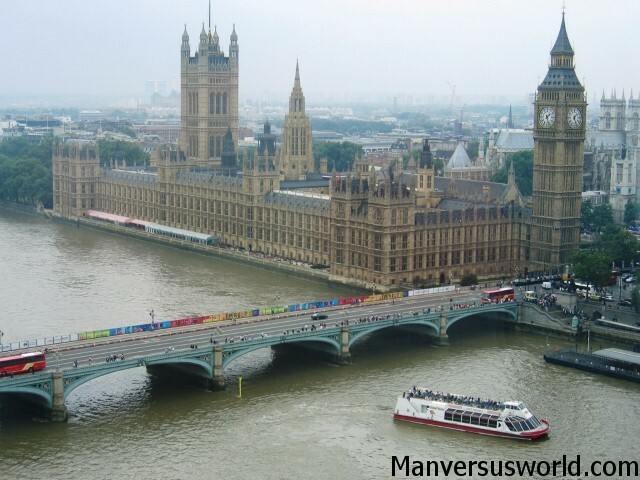 How big is the Merlion of Merlion Park? That’s another good question, reader. Well, the famous Singapore Merlion in Merlion Park measure 8.6 metres high and weighs an impressive 70 tons. That’s right. On 28 February 2009, the Merlion of Merlion Park was struck by lightning. Apparently, a local news crew were able to capture on film the damage done to the city of Singapore’s most beloved icon, and it wasn’t pretty. Fragments of the statue’s head littered the ground. Fortunately, the tourist attraction was fixed, and it’s now lightning proofed against further attacks from disgruntled lightning gods. Singaporean poet Edwin Thumboo seemed to cement the Merlion’s iconic status (at least from an artistic point of view) when he penned the poem ‘Ulysses by the Merlion’ in 1979, which you can read the poem on a plaque near the base of the statue in Merlion Park. 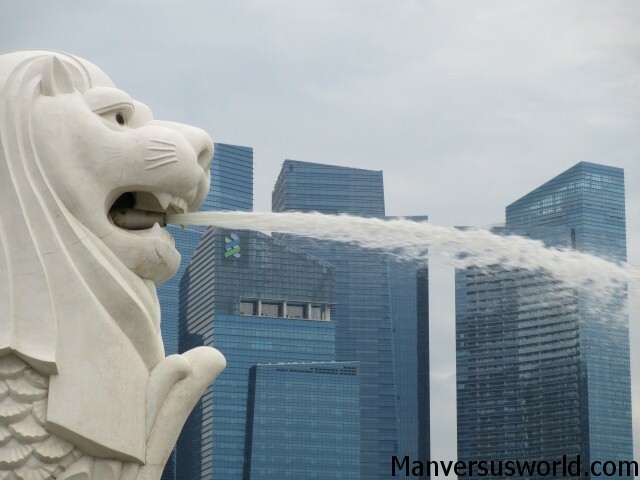 Since then, future generations of poets in Singapore have felt obliged to write their own poems about the Merlion, many of them ironic or critical of the tourist icon. Come on, guys – leave the poor Merlion alone!